We have been knowing Formula 1 drivers for 2019. The list of WRC rally pilots is being specified. However, we do not know anything about the participants of W series. I'm offering you an introductory video from all-female W Series drivers. No matter what we think about the women's series of races, it will take a place for a next year. Hope this will be a good experience! 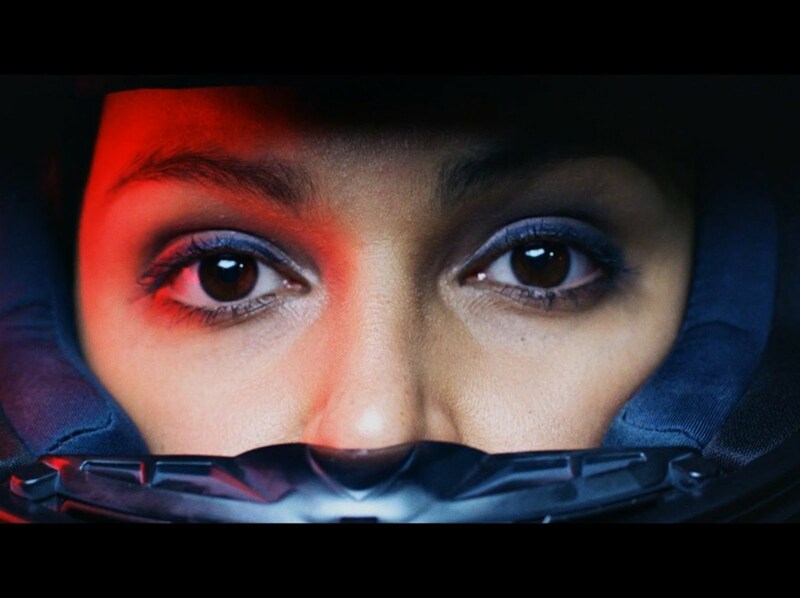 No Comment to " W Series: a few words of female drivers "